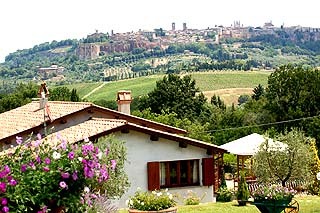 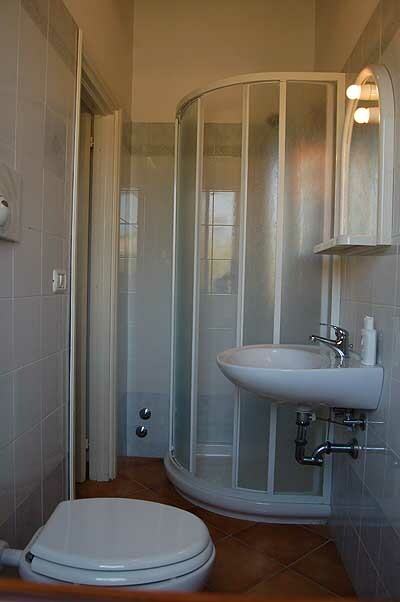 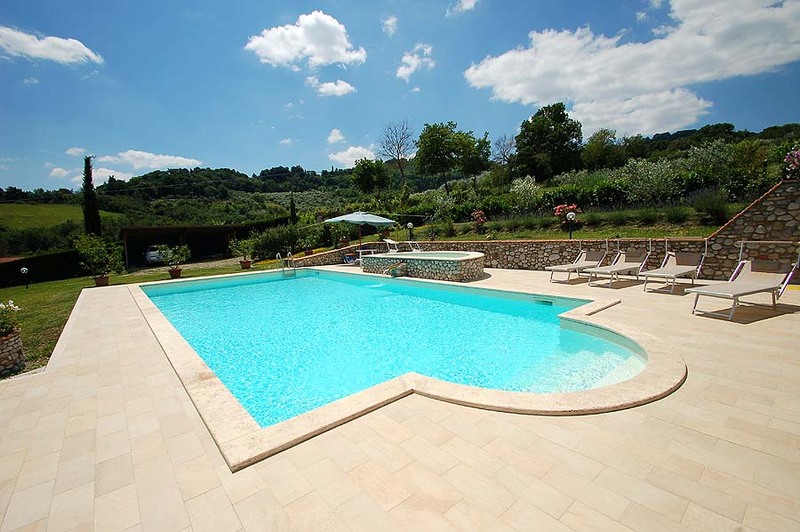 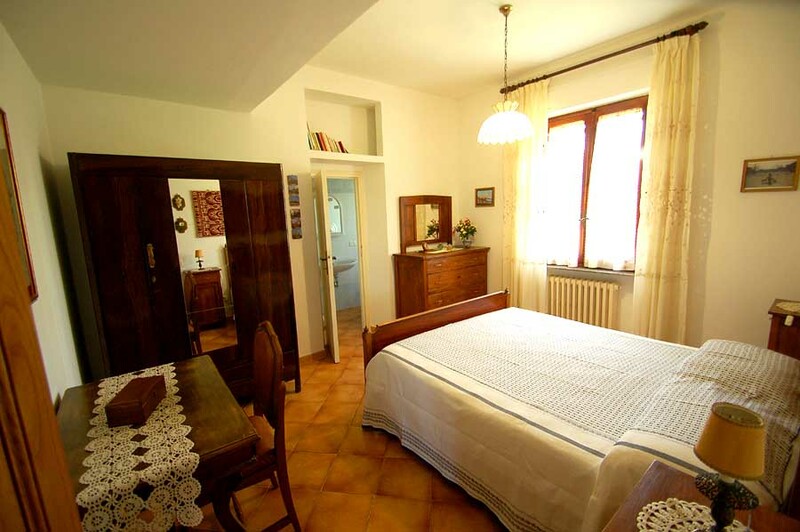 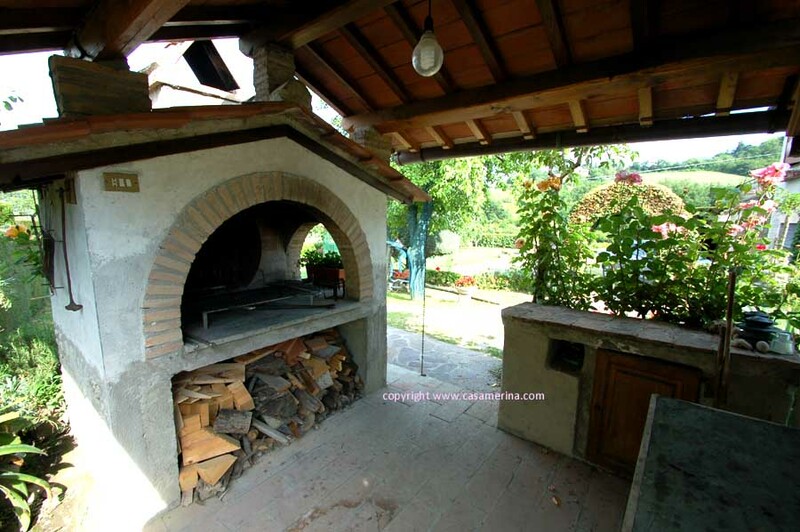 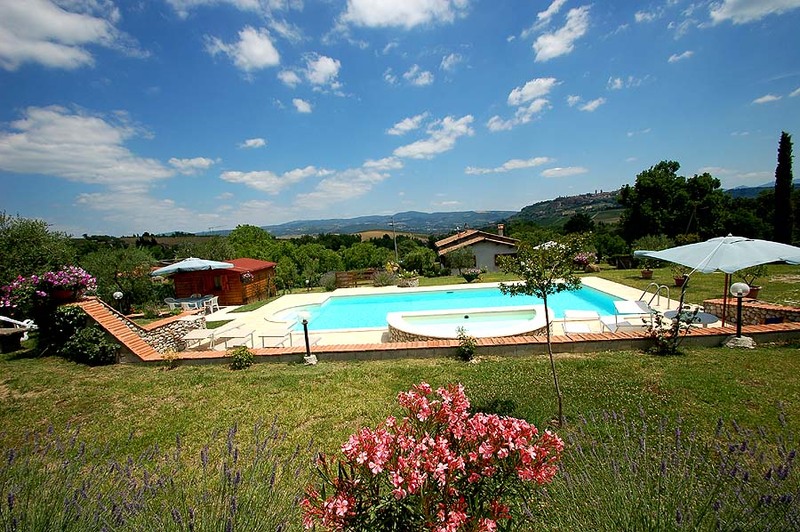 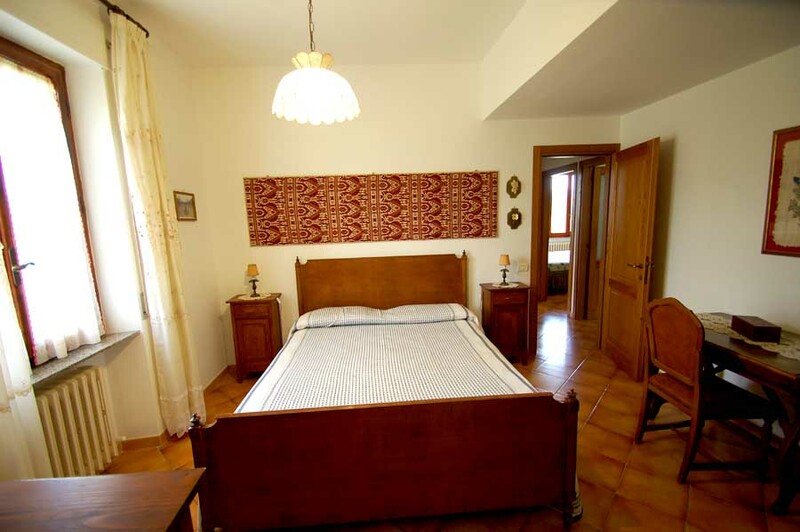 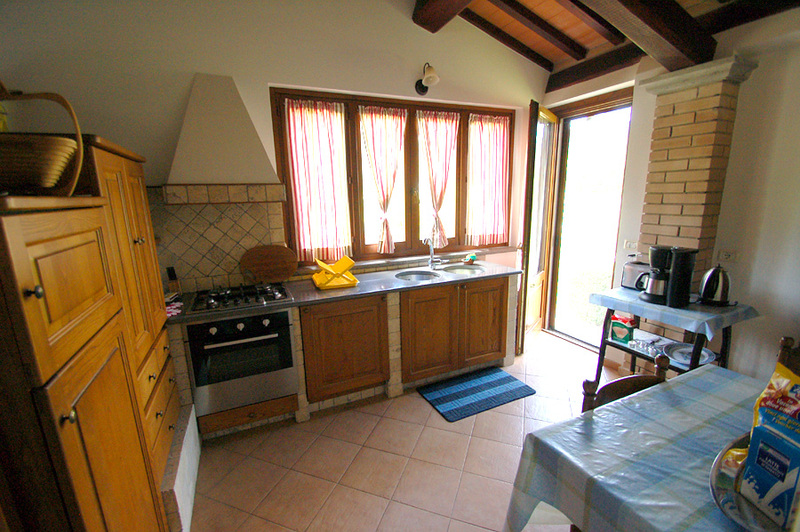 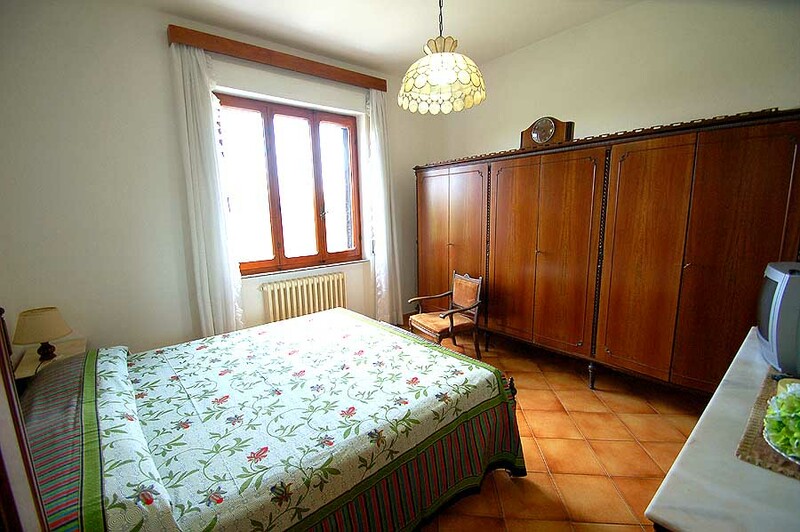 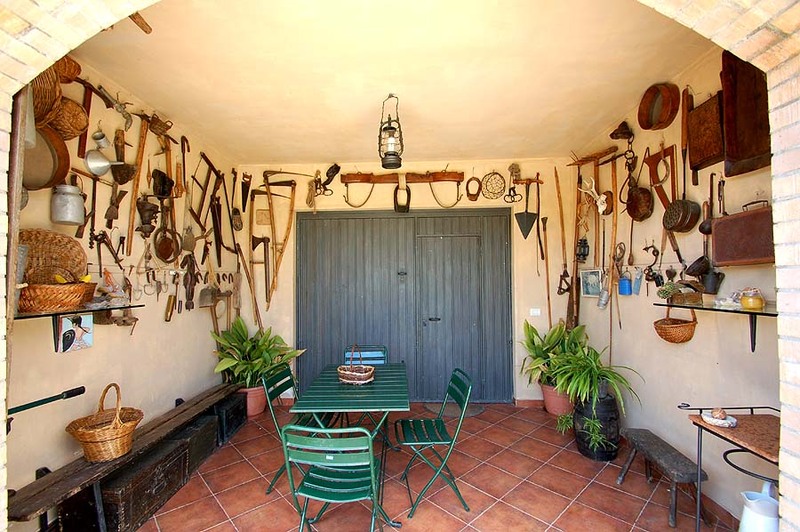 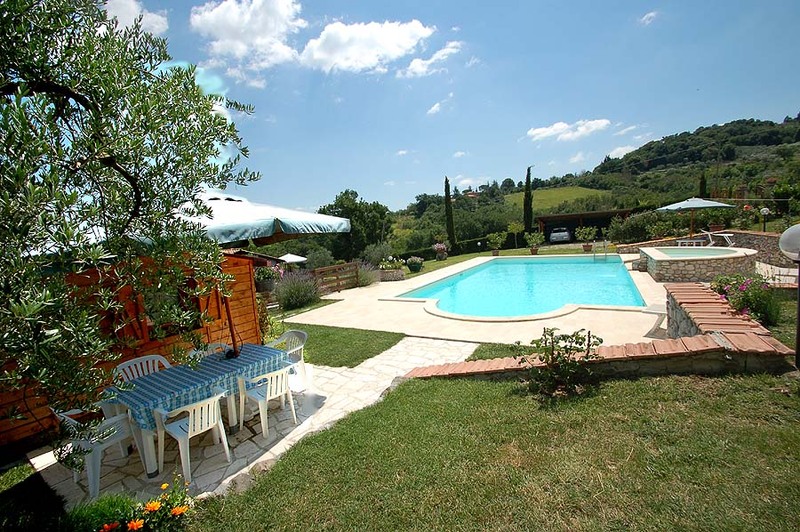 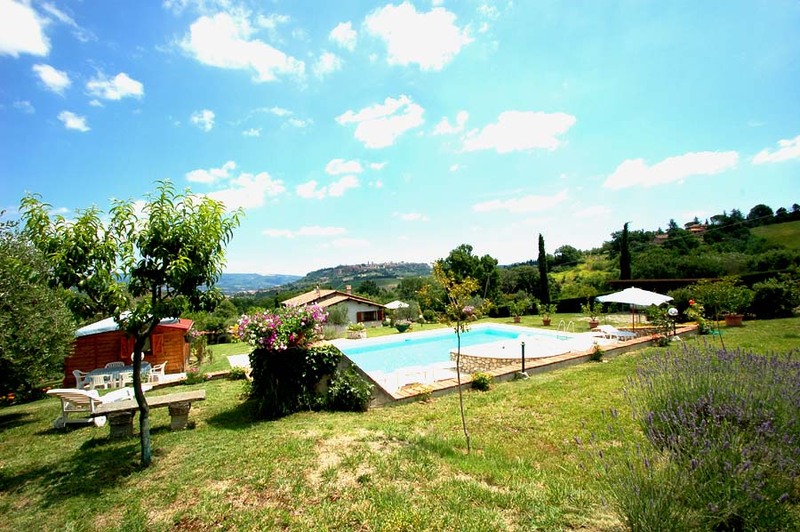 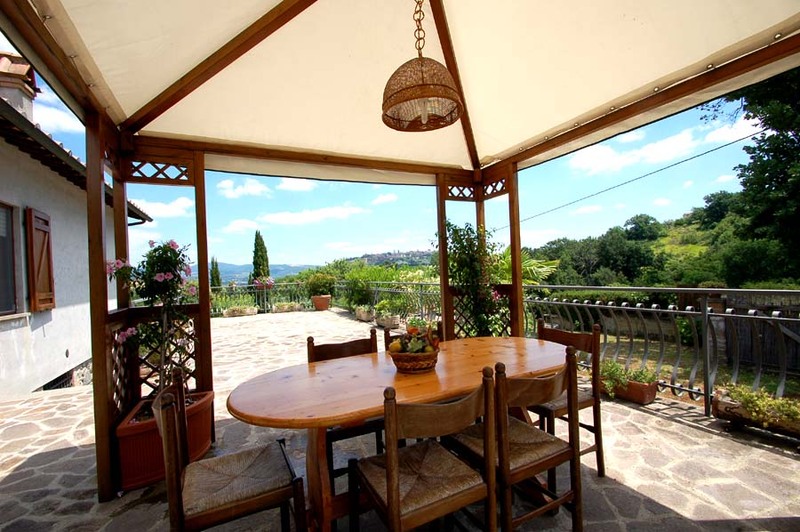 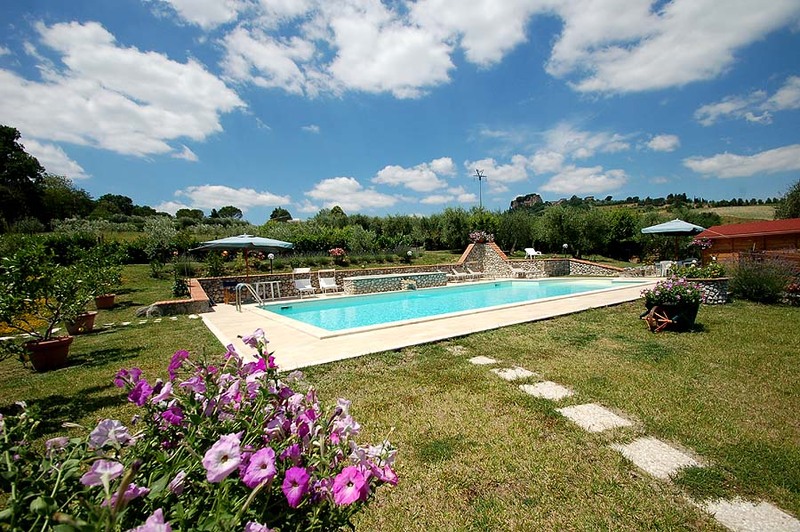 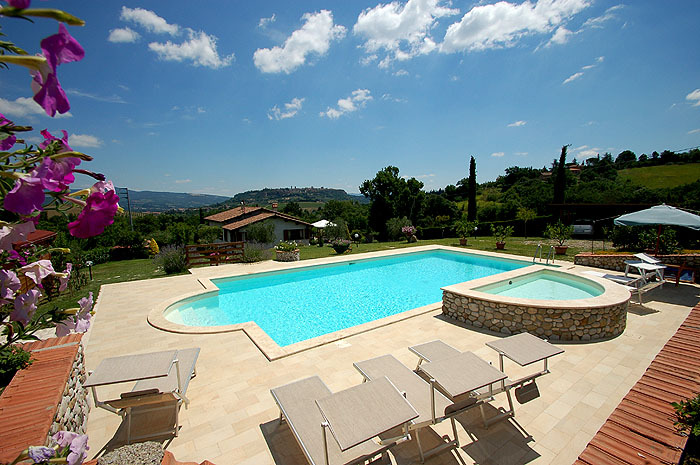 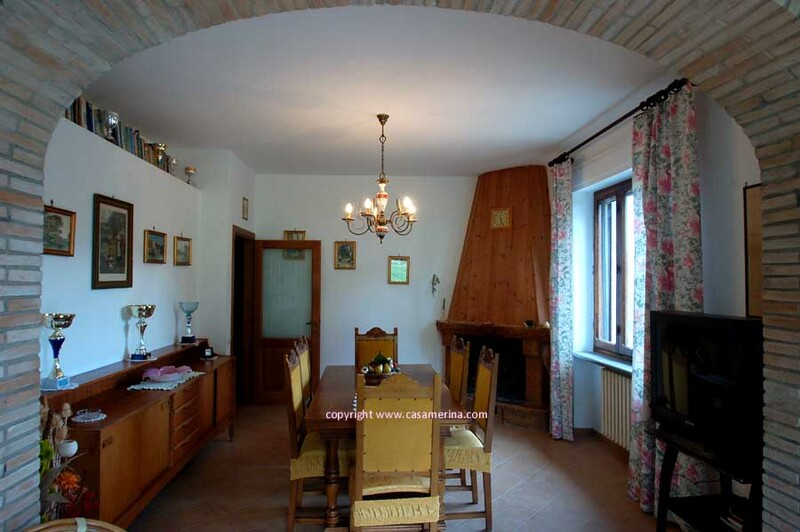 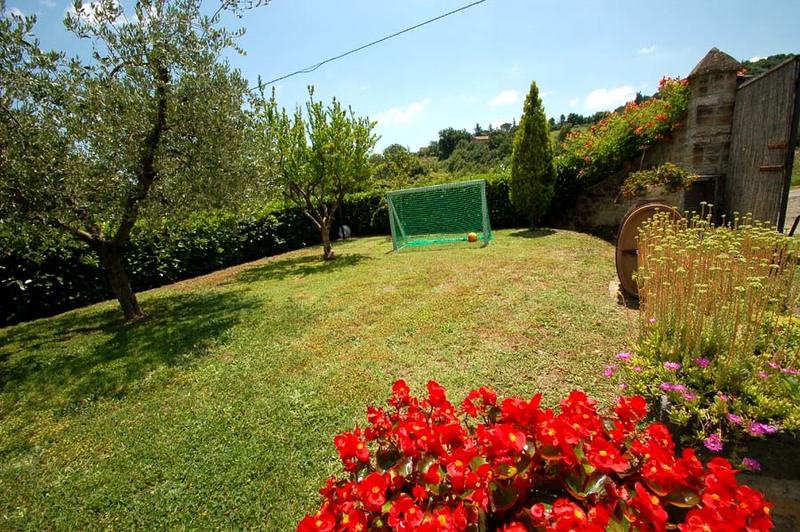 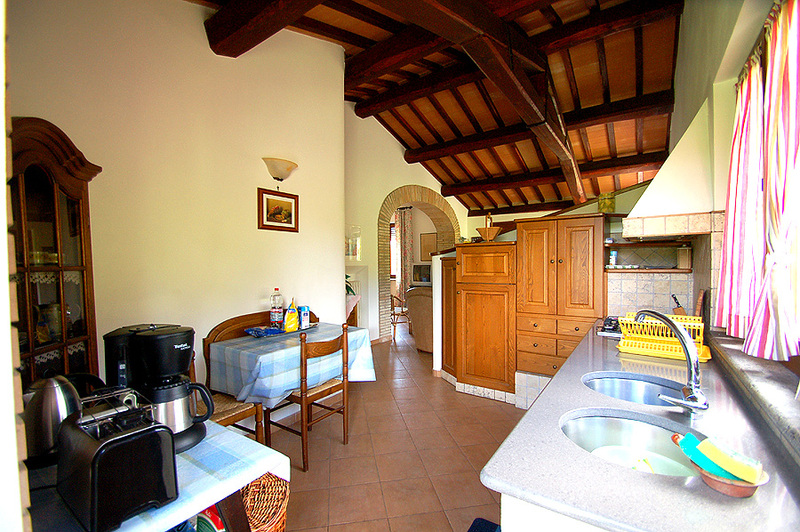 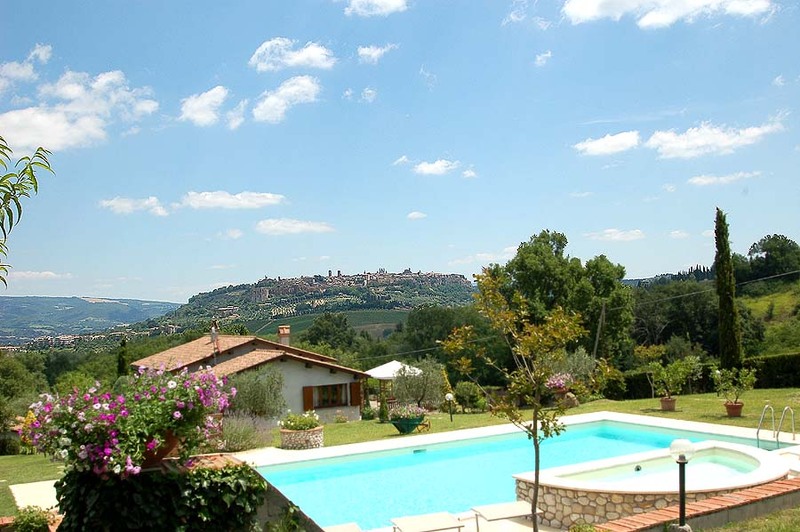 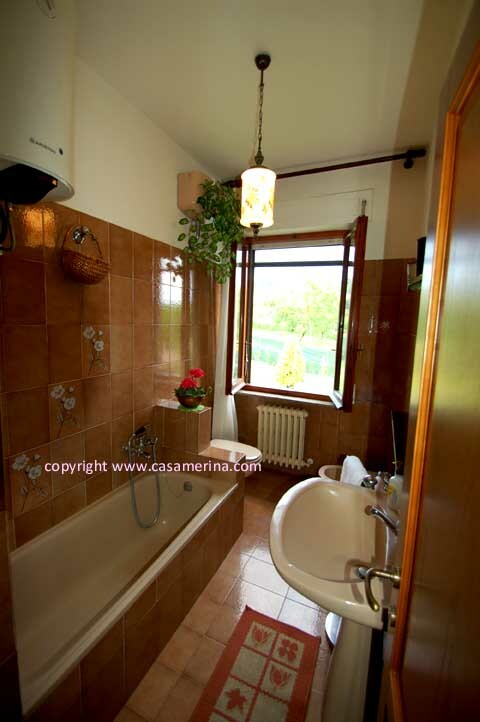 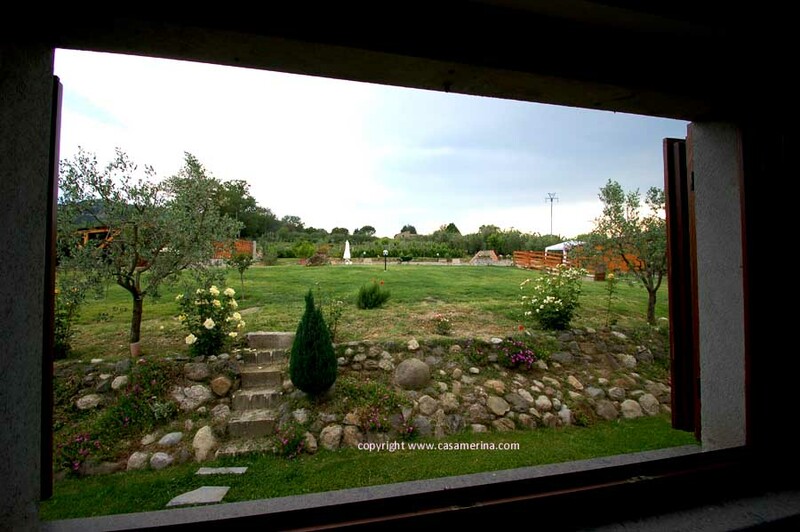 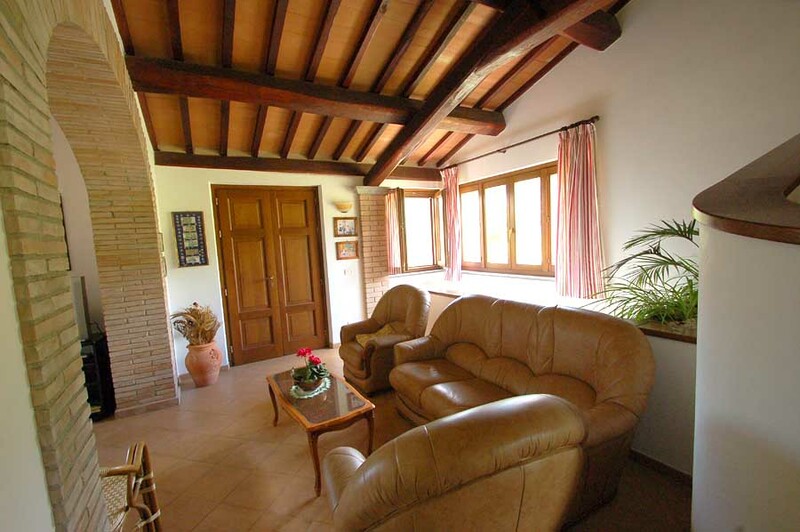 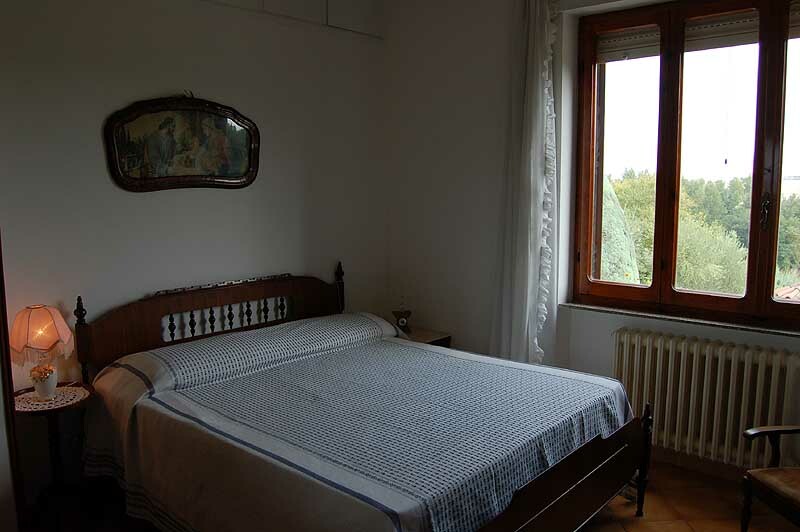 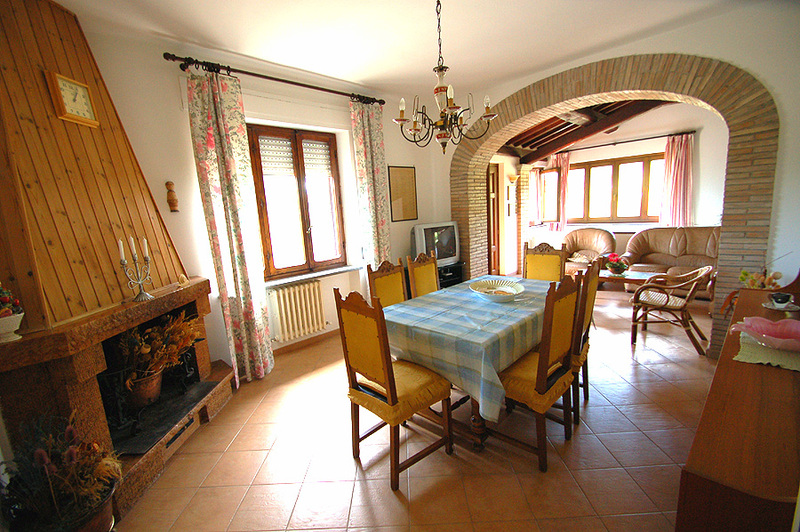 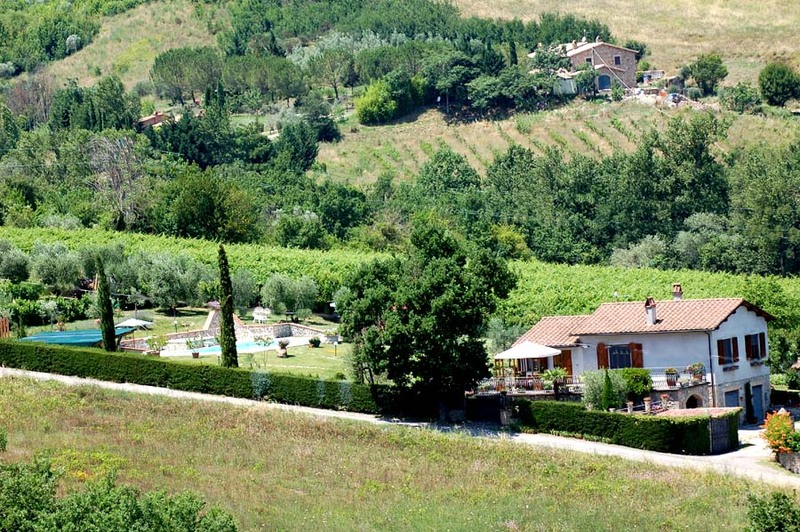 The house lies 3,5 Kms from the well known city of Orvieto in a hilly position. 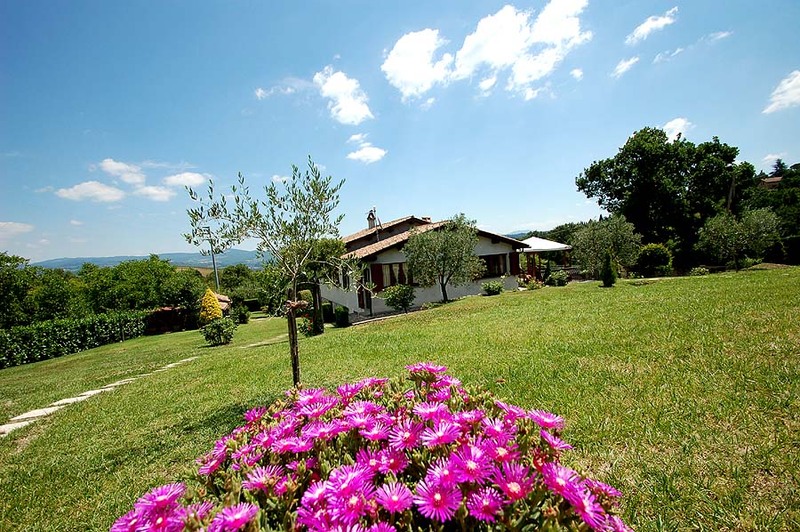 From the property you have a panoramic sight and the town self (beautiful at sunset and at night) and on the surrounding valley. 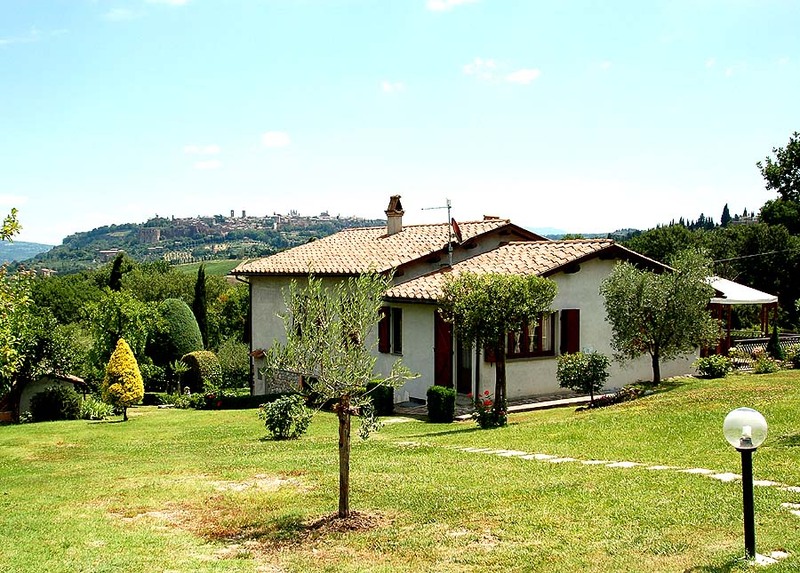 The position of the villa allows to quickly reach the principal cultural and naturalistic beauties of Umbria, Rome and northern Lazio, southern Tuscany (Siena, Arezzo, Montepulciano). 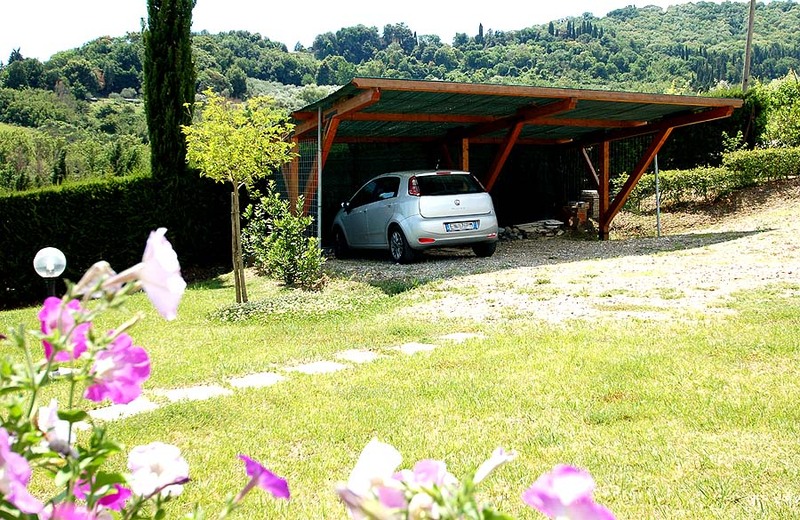 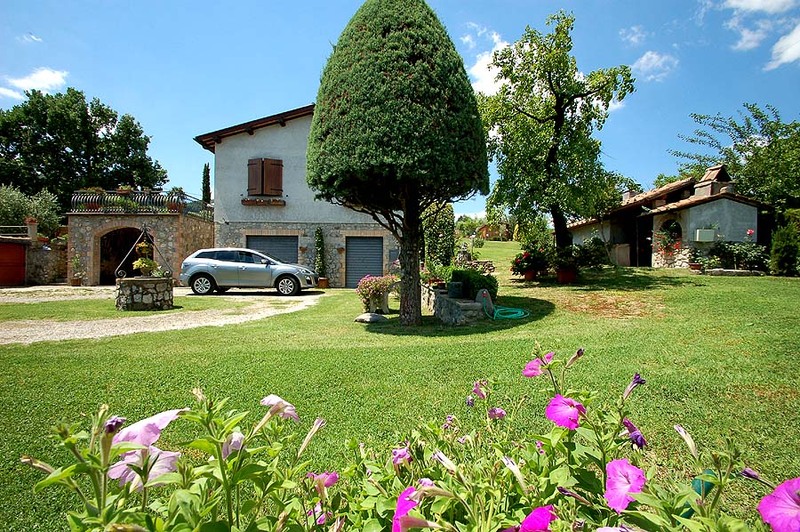 From the villa in around 10 minutes driving you are on the motorway Rome-Florence. 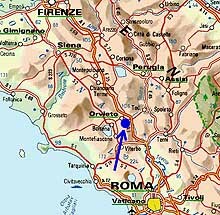 The train station of Orvieto Scalo is 4 kms far away, the journey time is 1 hour for Rome and 2 hours for Florence. 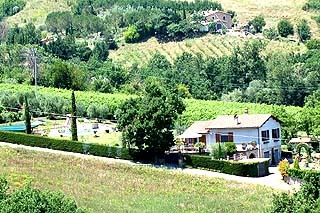 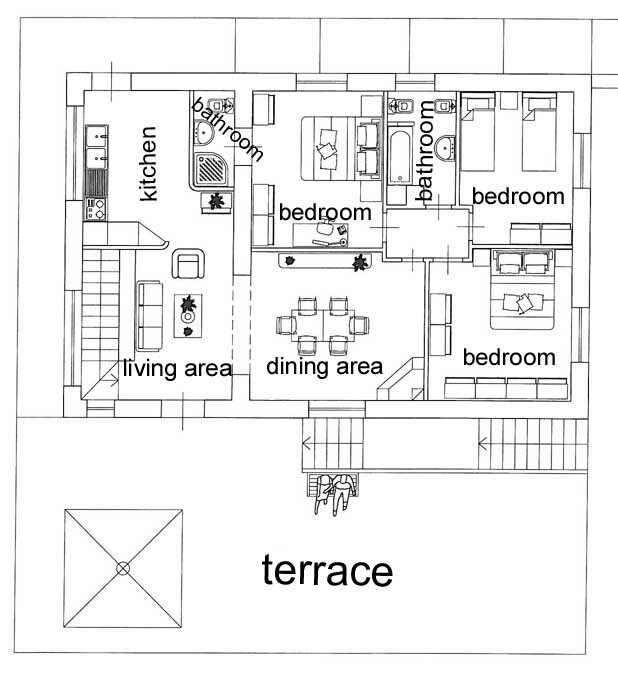 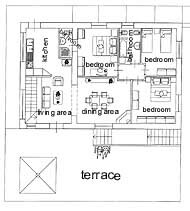 The nearest bus stop is 2 kms from the property. 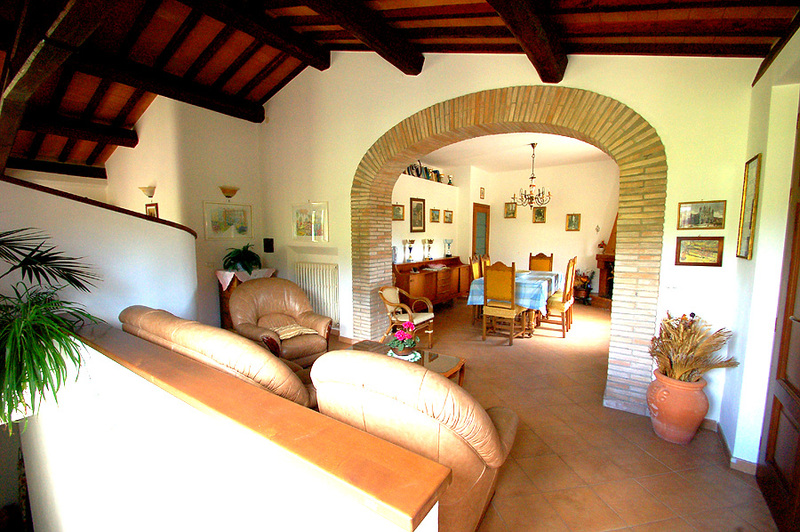 The villa is suitable for max 6 persons. 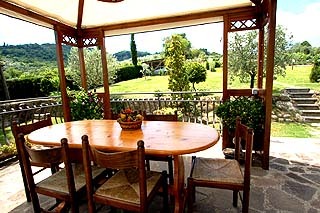 The terrace near the house is equipped with a gazebo, table and chairs. 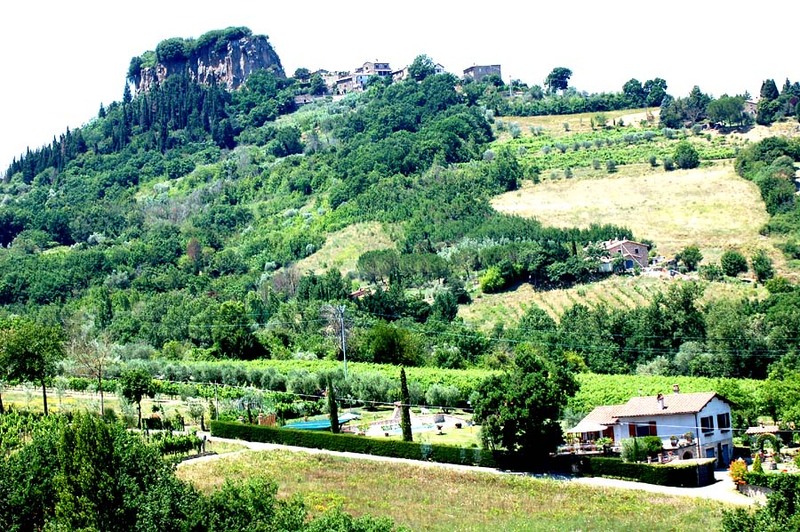 So it will be possible to eat outdoor and enjoy at the same time the panoramic view on Orvieto. 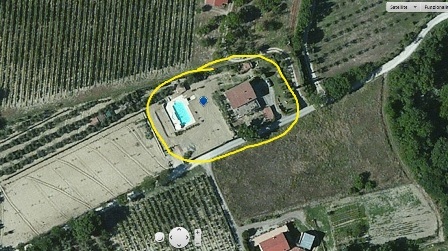 The property has a private garden and swimming pool for sole use of the tenant. 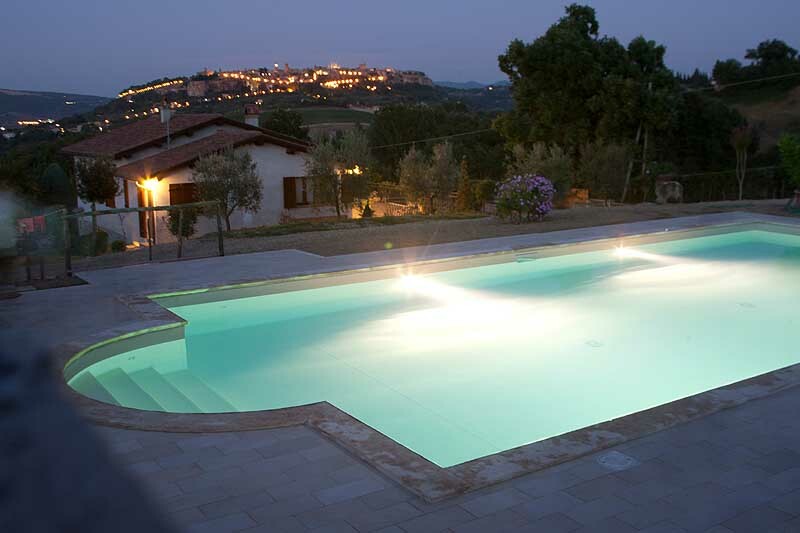 The pool is 6x12 meters with a depth of 150cm, there is also a little pool suitable for young children (depth around 50cm). 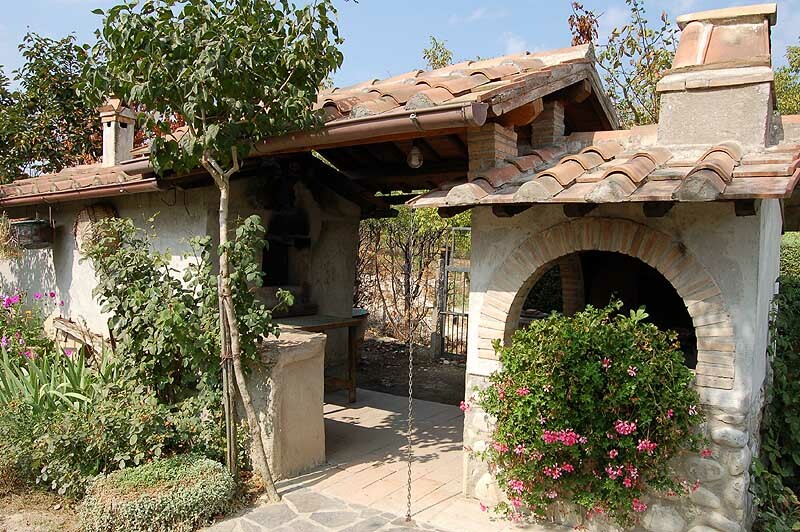 The small building near the pool can be used as changing room and it has also a toilet, 3 ring stove and a fridge for drinks. There is a gezebo with table and chairs if you want to eat near the pool. 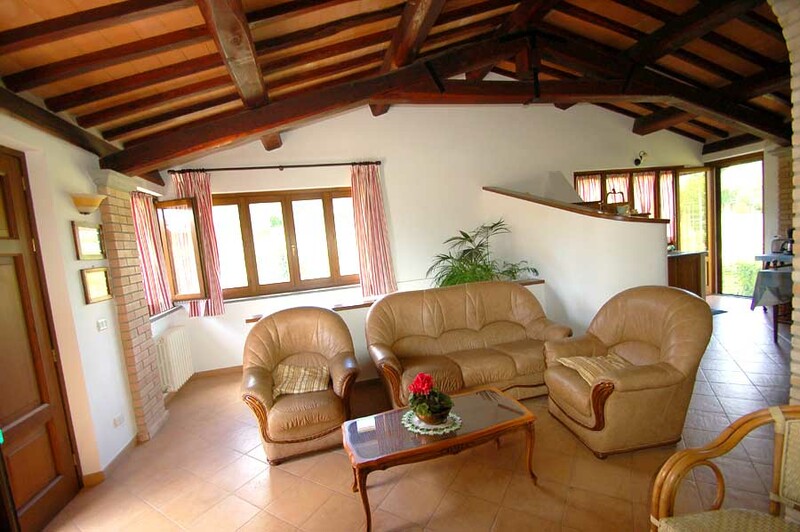 The nearest shops (supermarket, bakery, butcher, pharmacy and some other shops) are situated in Sferracavallo (2,5 kms from the property). 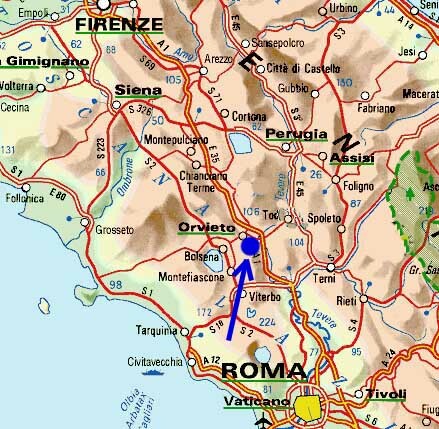 There are different restaurants within 4/6 kms from the house.